The kitchen, bathrooms, living room and a majority of the bedrooms in this lovely 3 bedroom 2 1/2 bath home have been remodeled. This home is priced to move quickly!!! 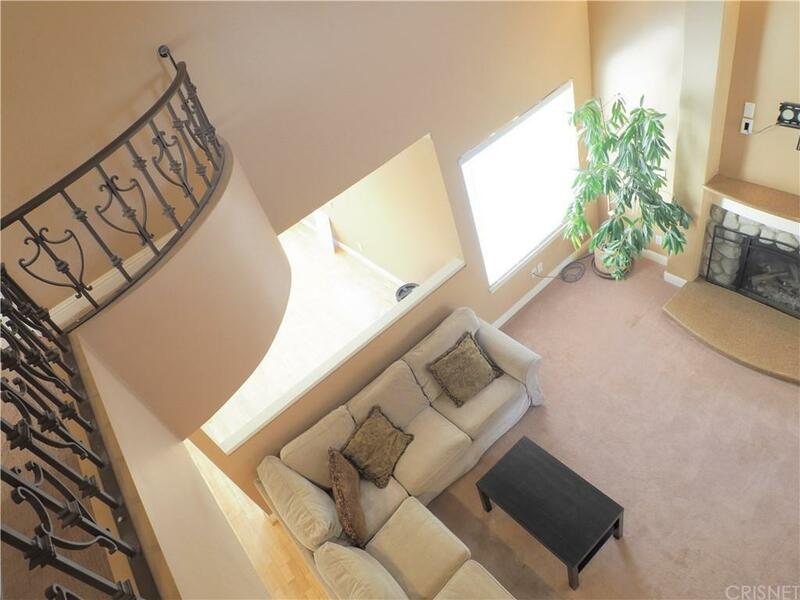 There is a large balcony off the upstairs master bedroom, which grants access to an impressive view of the Santa Clarita Valley that is not available in most areas. 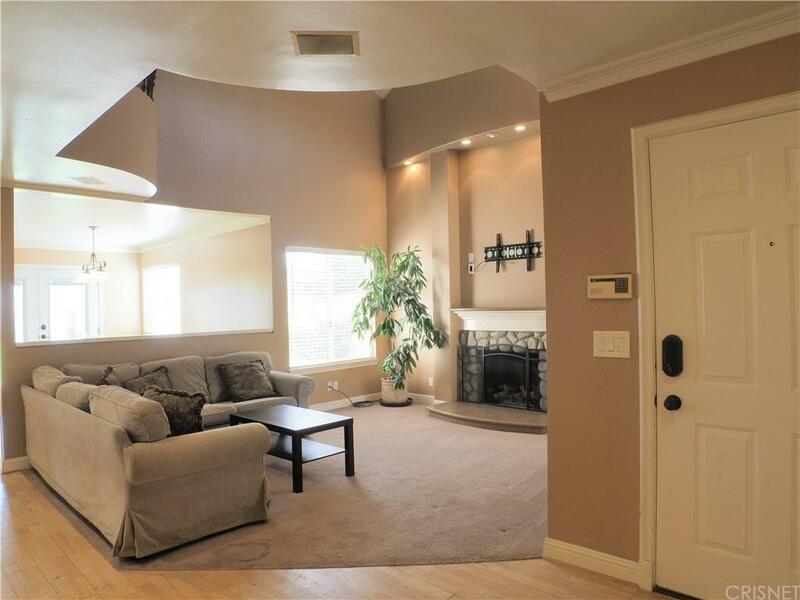 This home also includes a fireplace, an attached 2 car garage, washer and dryer hook-ups, and many other features that just might capture your attention. Hurry don't miss it! 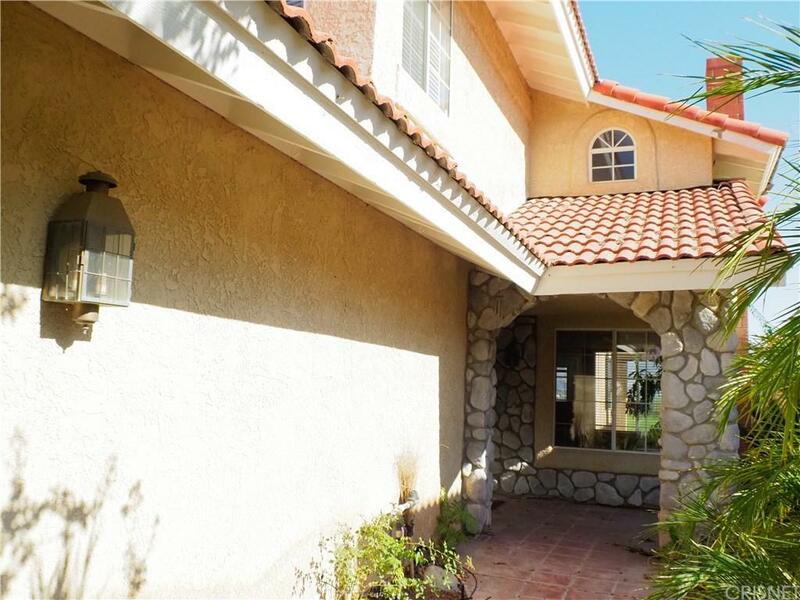 Sold by Peter Stamison BRE#02015601 of Re/Max Of Santa Clarita. 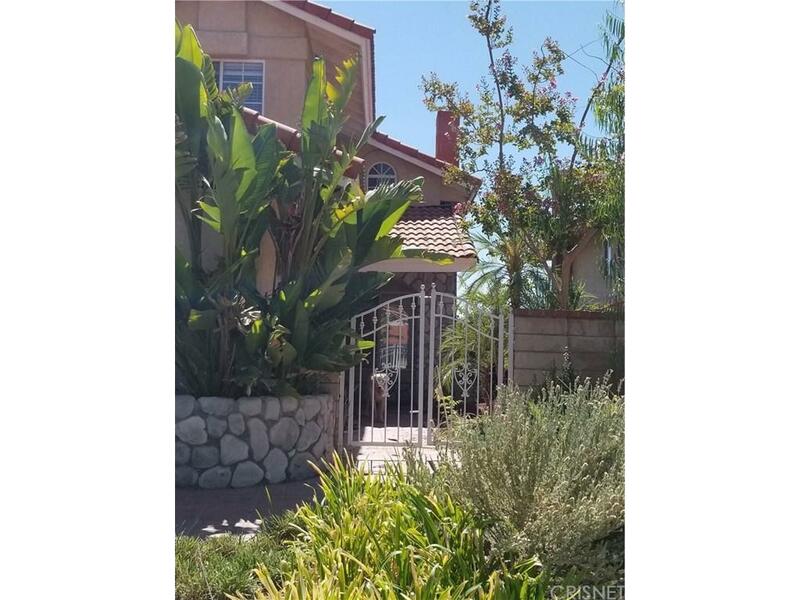 Listing provided courtesy of Monte Houze DRE#02015601 of Karousel Real Estate Services.